Don't sweat high repair costs. * National average repair costs as of March 2018. No charge for covered repairs up to your annual benefit amount. A lot can go wrong with your central A/C system. Drains can clog, motors can burn out, and fuses can blow. Cooling system problems can occur unexpectedly, and it may be your responsibility to keep your central air conditioning functioning properly. Let a repair plan from HomeServe help protect you from the expense and bother of emergency home repairs. Eligible homeowners who enroll in this plan can receive up to $1,500 annually for covered repairs with multiple service calls (30-day waiting period with a money-back guarantee). Capacitors, circuit boards, internal fuses, breakers, condensate pumps, condenser motors and fans, and contactor switches are among the covered parts. 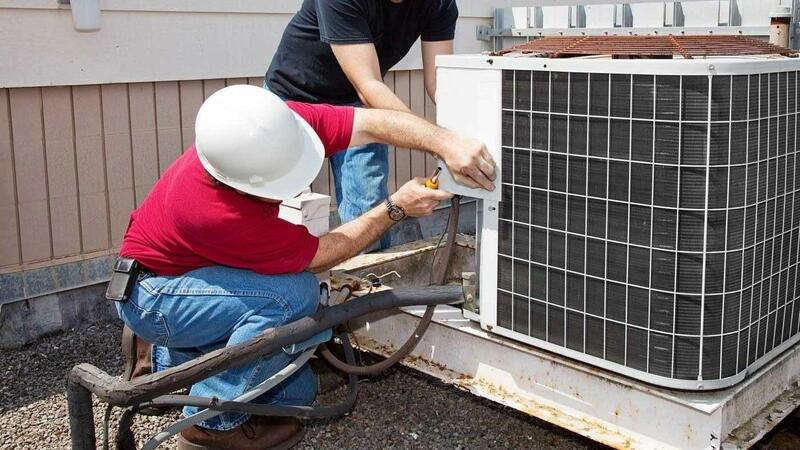 Don’t sweat high repair costs with a Cooling System Coverage repair plan.